The company had a New York office. 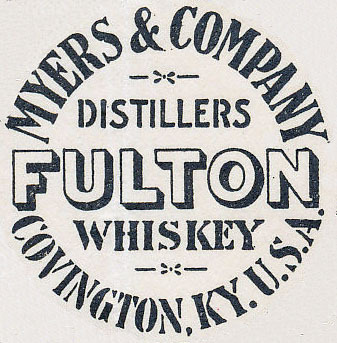 "Fulton", "Fulton Gin", "London Derry", and "London Derry Gin." 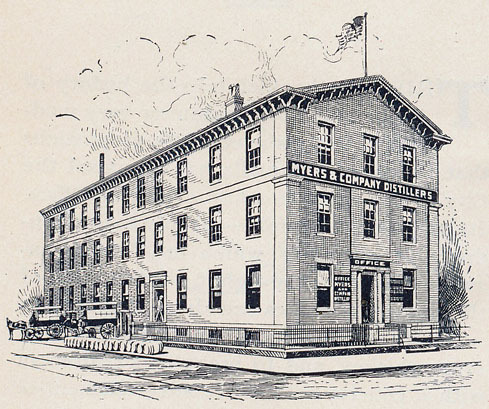 Copies of listings for distillers limited to 1867, 1874, 1878, 1880, 1882, 1886, 1888, 1890, 1892, 1895, 1897, 1898.